electric WELL worked with Scenic Hudson to produce a short video of students in youth programs describing their relationship to nature. We edited the videos, applied a color grade, and added motion graphic elements using After Effects including a custom logo reveal. electric WELL worked with Scenic Hudson to produce a series of animated GIFs for a fundraising email blast as well as for their website. These same images were used for social media posts on Instagram. 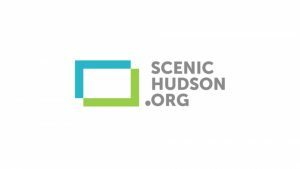 Created in colloboration with the media department, these GIFs showcase youth involved in nature-based learning and showcase Scenic Hudson’s support of youth empowerment. We combined elements of the still frame animated GIFs and elements of the produced video with motion graphics to create a series of Instagram posts which encourage viewers to visit the website and make a donation.